Urban Veg doesn’t make a profit on its courses so by learning with us you support future courses, volunteer gardening and food growing in the West Midlands. Not only that but you take away valuable knowledge which you can then share with family, friends and community growing spaces. Get in touch if you would like more information, to suggest a course, talk about your plot/project or find out about volunteering. Email urbanveg@contacts.bham.ac.uk or call 0121 414 5382 (again please leave a number so someone can get back to you if we’re in the garden). Urban Veg supports food growing in all urban areas, from pots of lettuce on a doorstep to full agricultural endeavors on reclaimed land. Every carrot counts! For bookings please call 0121 414 3003 (when leaving messages please include your number so someone can get back to you). We look forward to meeting you somewhere green, pleasant and delicious! 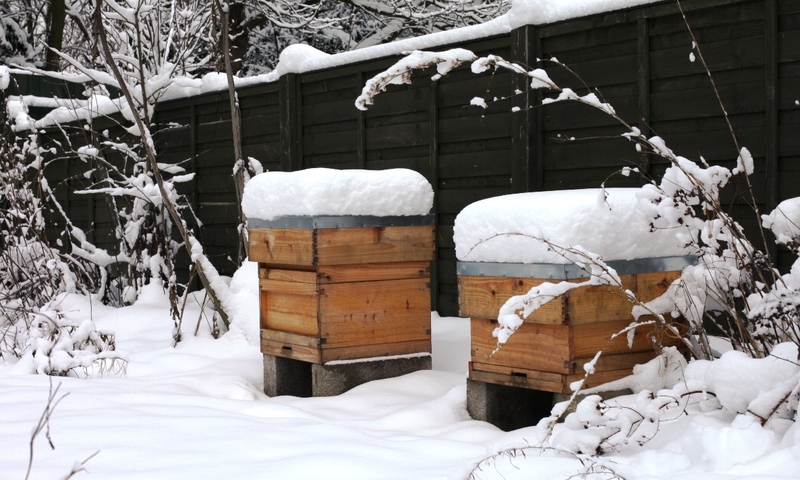 This is the perfect time of year to start a bee hive, well, when it warms up that is! To get yourself prepared, sign up to the Birmingham and District Beekeepers course for beginners at Urban Veg to learn the basics and gain the confidence you’ll need to start caring for your own hives. Please note, this course isn’t just for beginners! 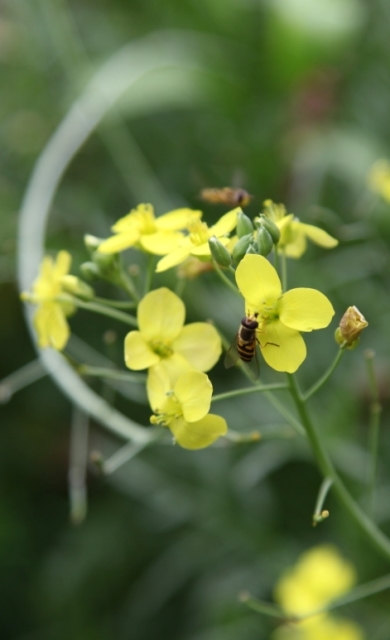 We have had great feedback from those who already keep bees saying the course was incredibly useful. So, whether you need a bit more info on swarm control, winter and spring feeding or queen replacement, then get in touch!